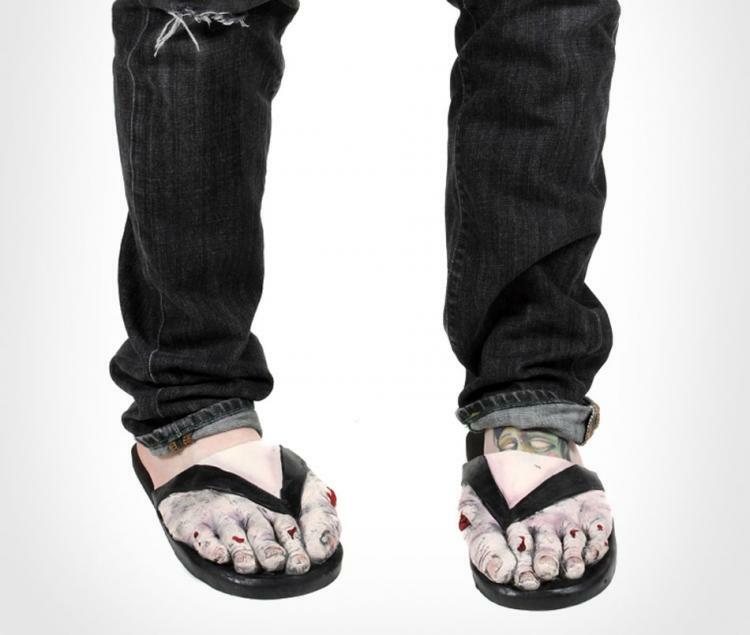 Sandals have got to be the worst choice of footwear to be endlessly wandering the Earth, searching for brains, but for some poor saps that got infected by the virus at the beach or at a Jack Johnson concert, it's their reality now. 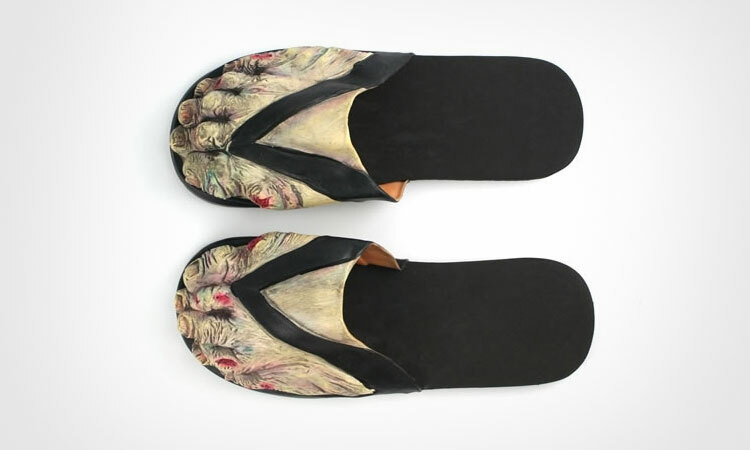 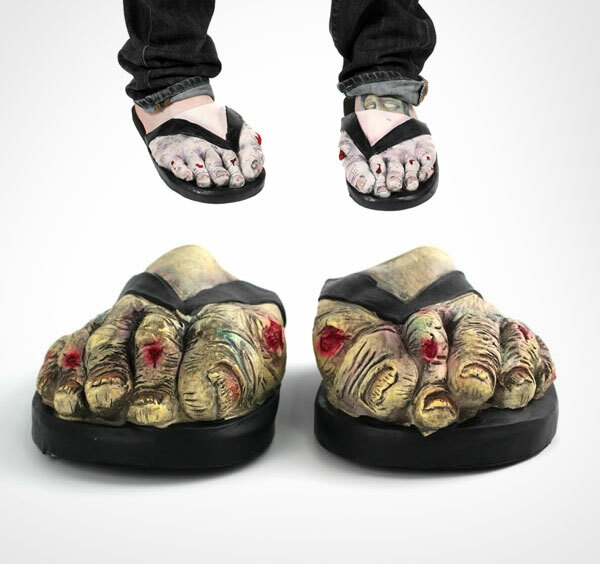 The zombie feet sandals are a pair of sandals that are made to look like zombie feet which are wearing sandals, although we all know if a zombie was actually wearing sandals when they turned, they certainly wouldn't stay on their feet for very long, as I can't keep sandals on for more than a few steps. 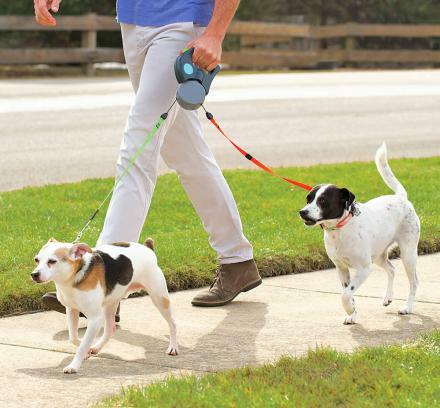 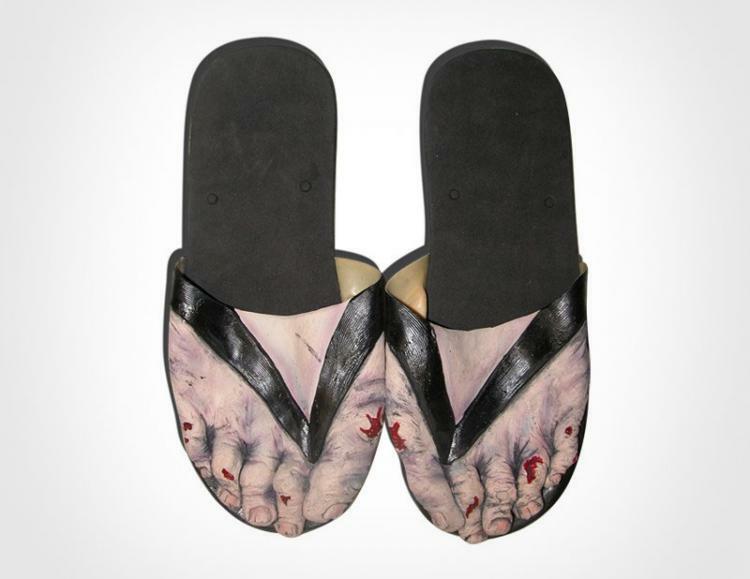 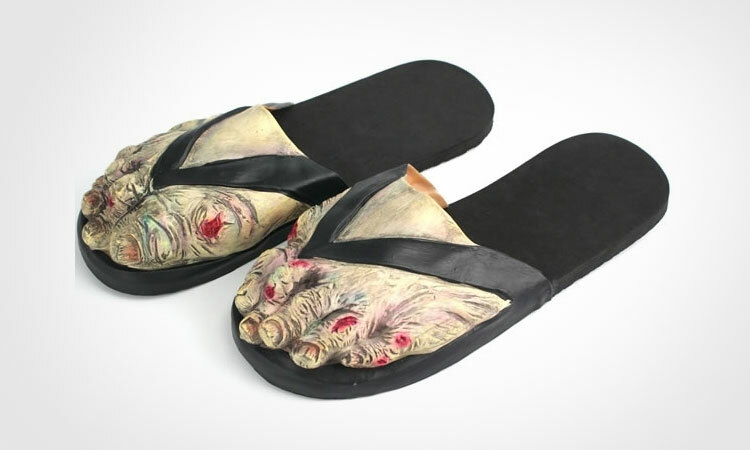 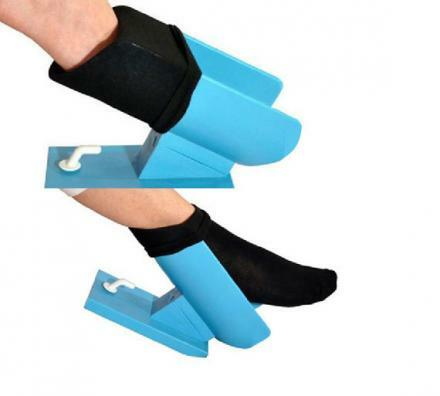 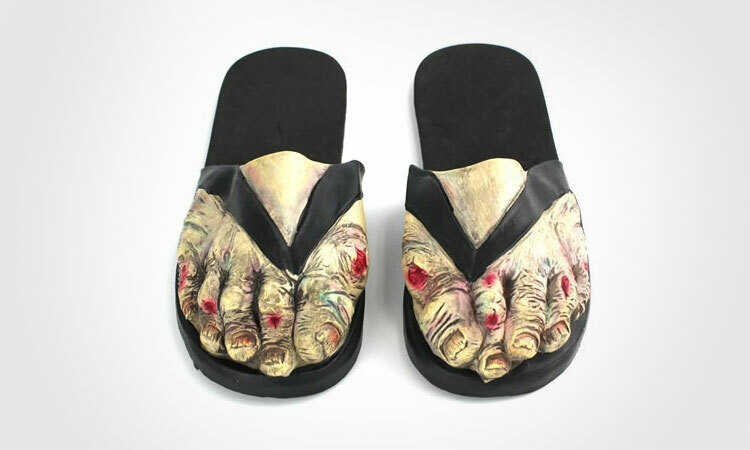 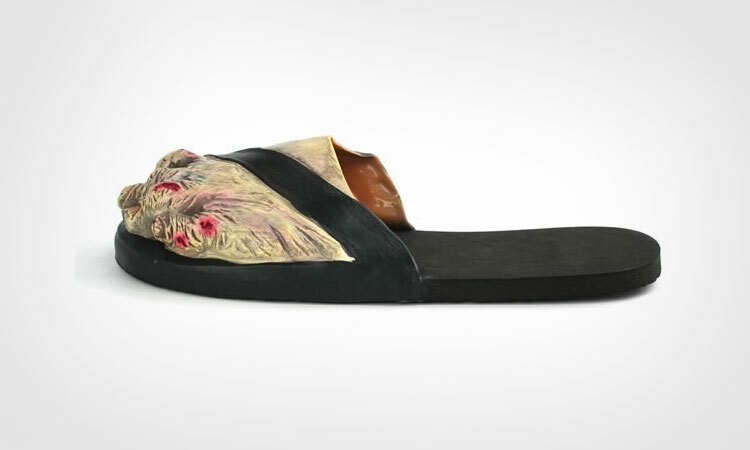 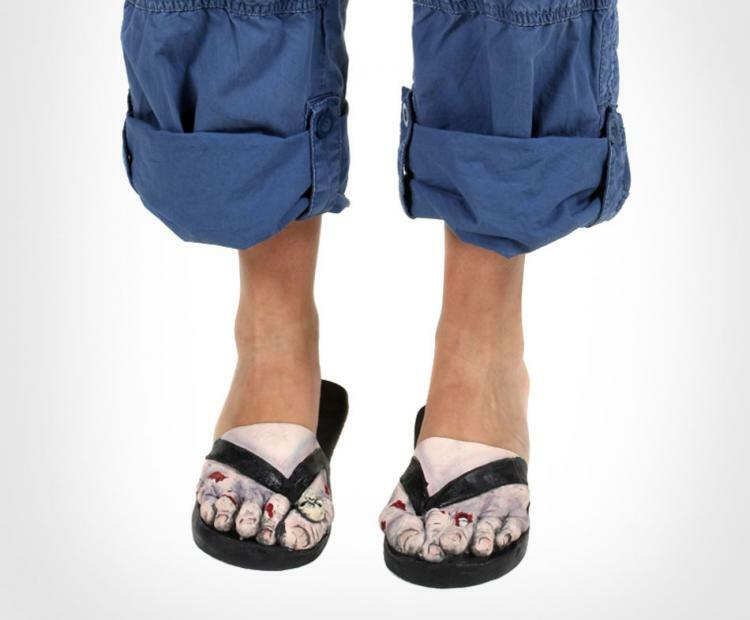 Fully equipped with battered and bloody toes, and a sideways big toe that probably came from stubbing their toe on a coffee table, the zombie feet sandals measures 11.5 inches long, are made from latex and foam, and comes in men's and women's sizes.